Your designer clothing business is unique and special, the only one in the world! So why not give your unique clothing product a personalized signature. Make your clothing creations true originals. Here at Perfect Labels-Lanyards, we offer professional custom-made clothing labels at low minimum order requirement, at low price, and free UK delivery. 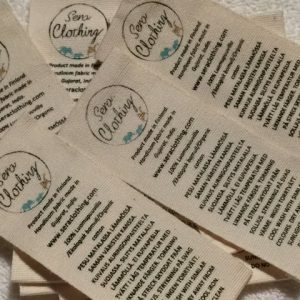 Contact us and start your own personalized clothing labels. 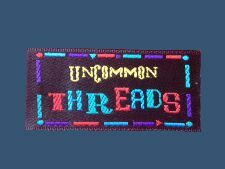 We guarantee an affordable, excellent woven or printed clothing label.